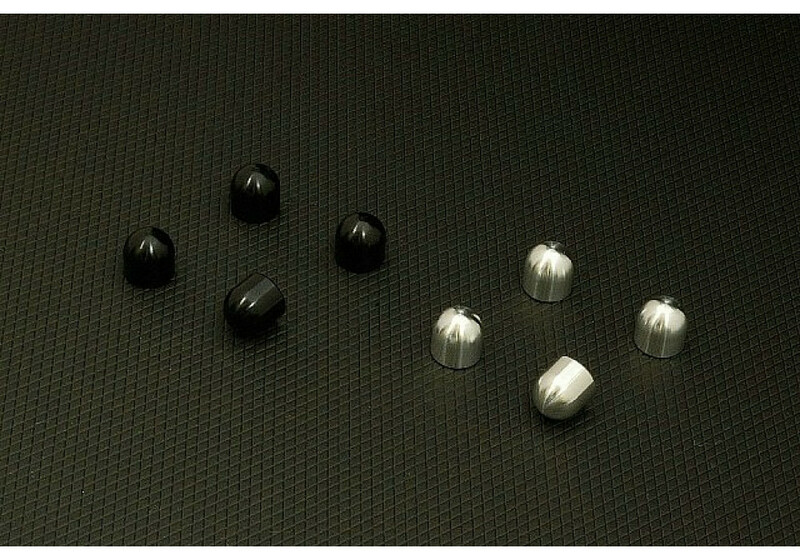 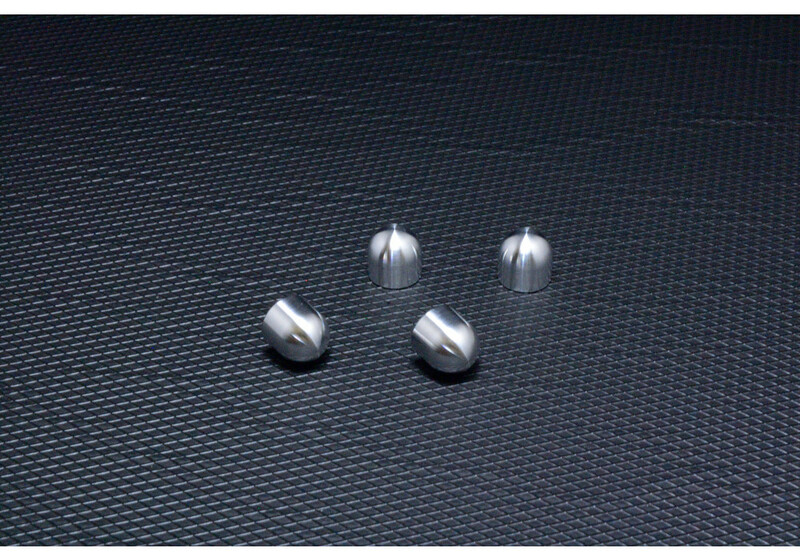 Product from Japan made from high quality shaved aluminum. 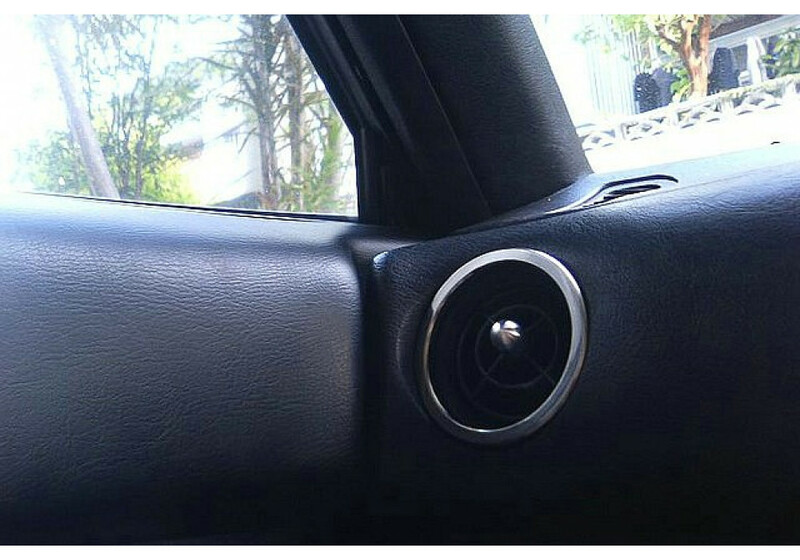 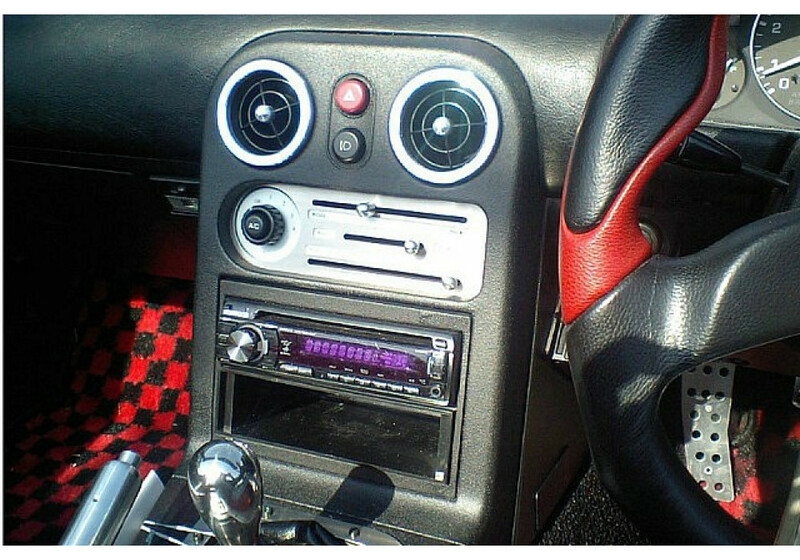 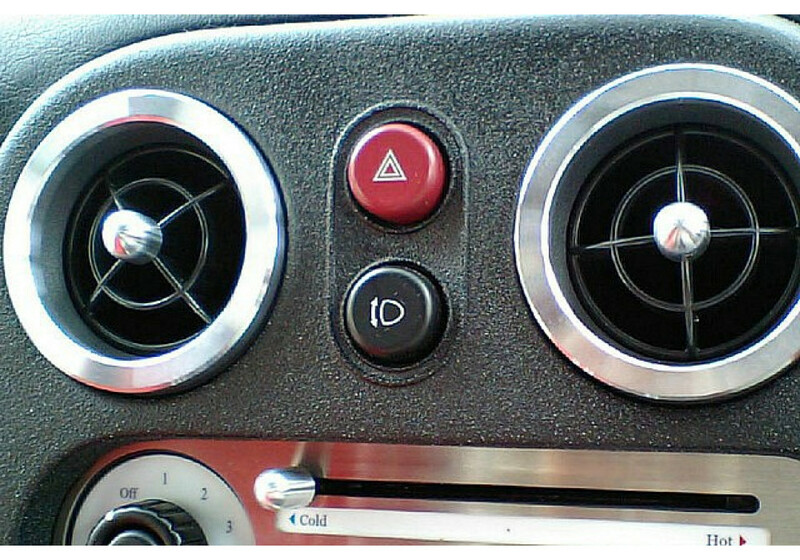 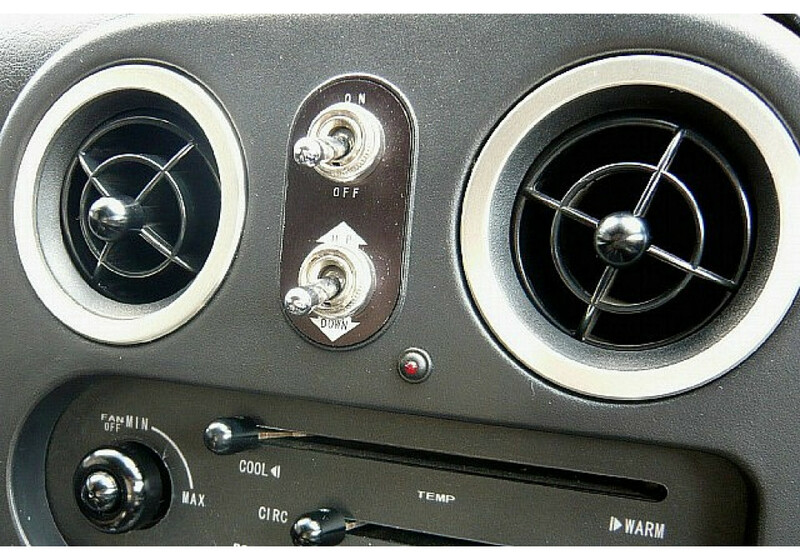 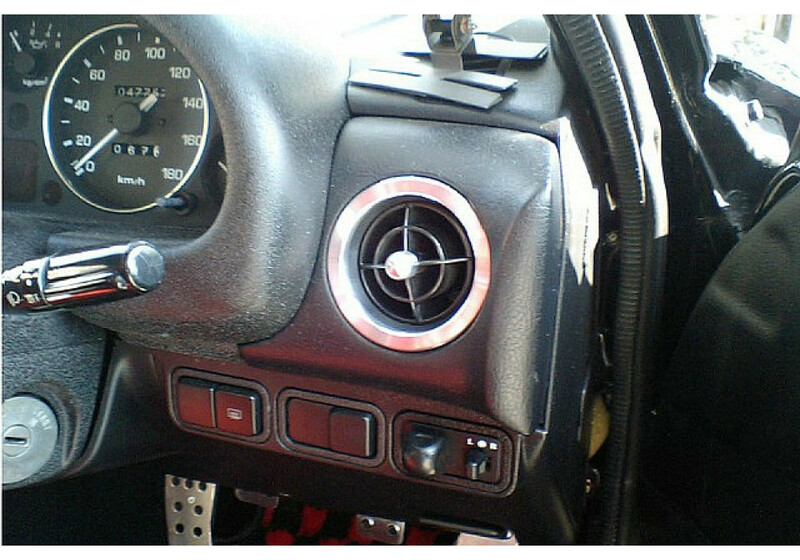 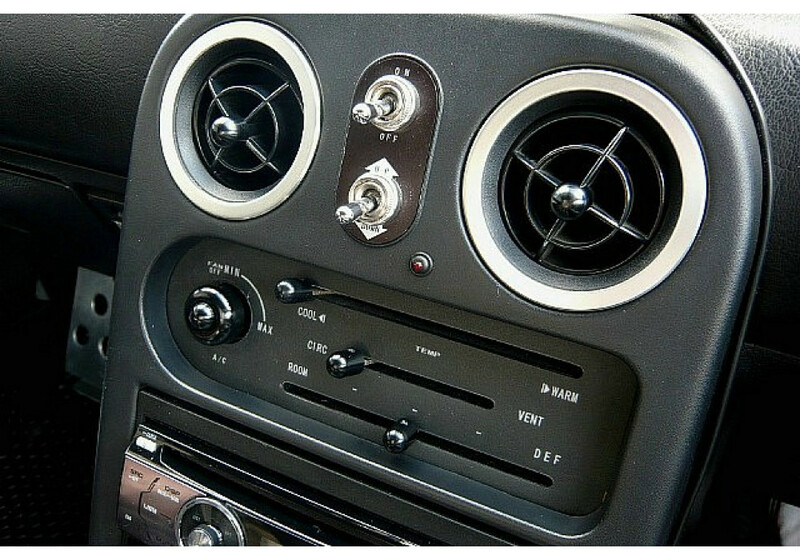 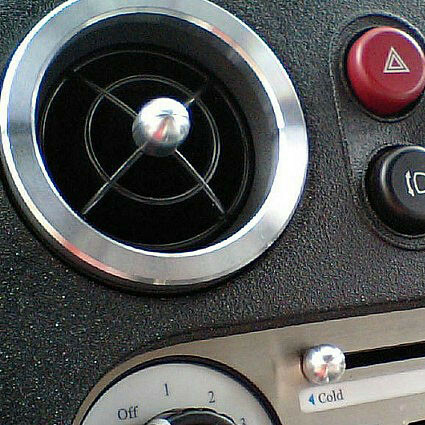 It’s very easy to install and adds a nice classic touch to the ventilation balls of the vehicle. 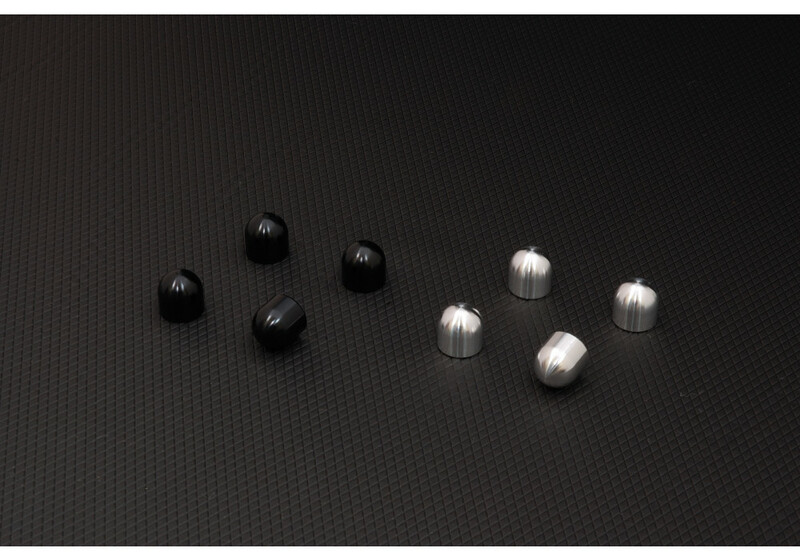 SILVER HAS BEEN DISCONITNUED AND NO LONGER AVAILABLE. 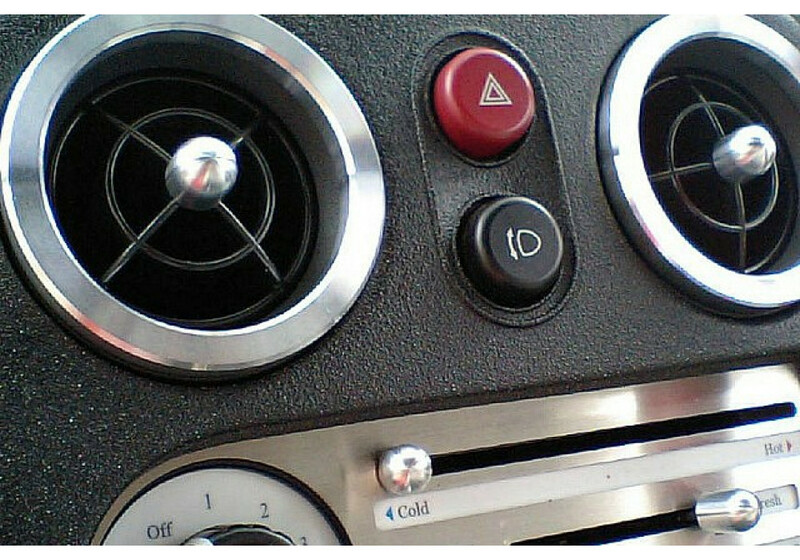 Zeromotive Air Ventilation Caps should be ordered at REV9 Autosport https://rev9autosport.com/zeromotive-air-ventilation-caps.html as they provide the best service and speed we've seen so far!